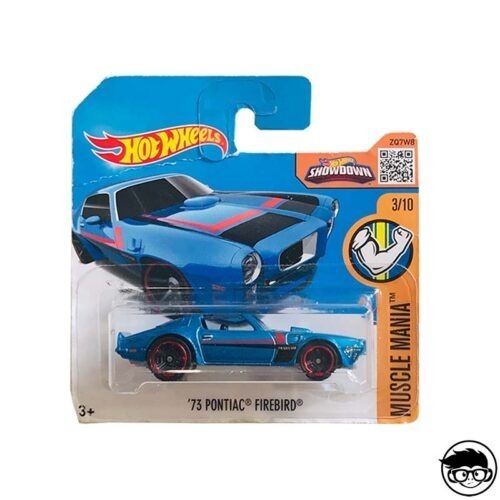 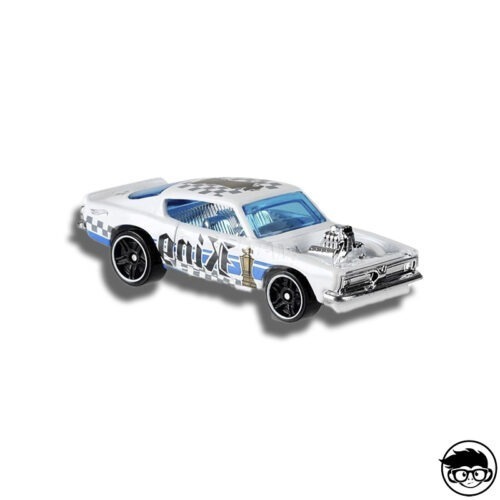 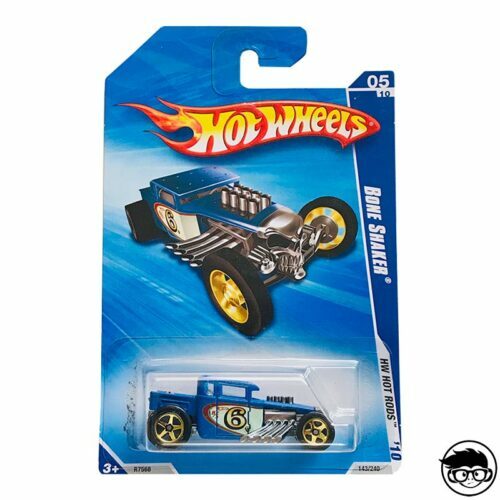 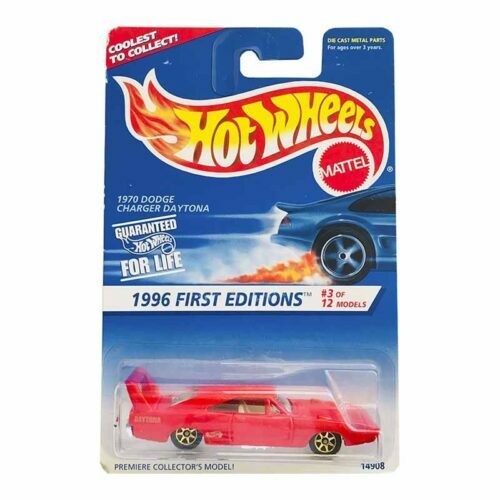 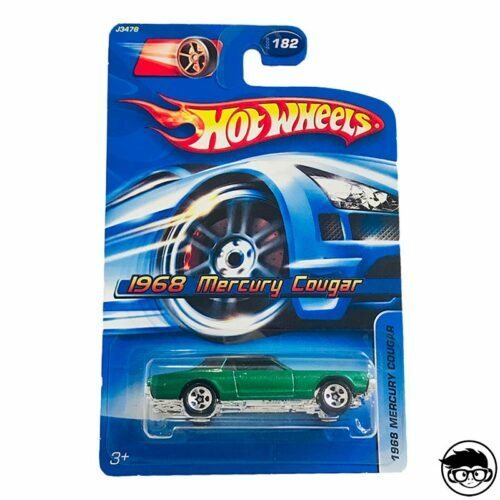 This fantastic Hot Wheels car is a version of the King Cuda re-equipped in Malaysia with a plastic base with the name “Plymouth Barracuda” engraved on it. 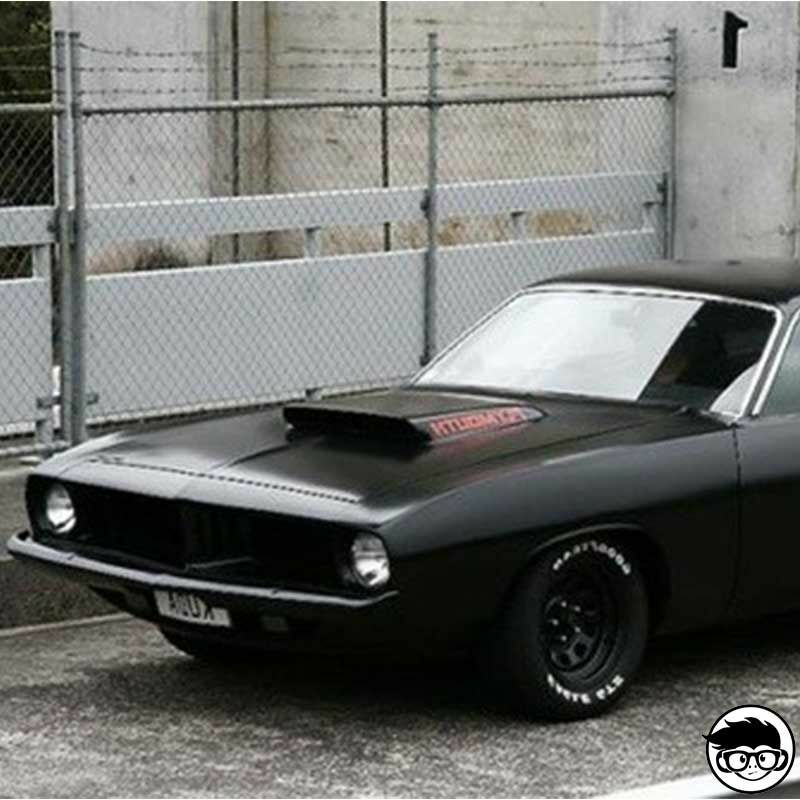 The Plymouth Barracuda is a two-door car that was manufactured by Plymouth (division of Chrysler) between 1964 and 1974. The first generation Barracuda, a fastback coupé based on the Plymouth Valiant, had a distinctive wrap-around glass and was available from 1964-1966. 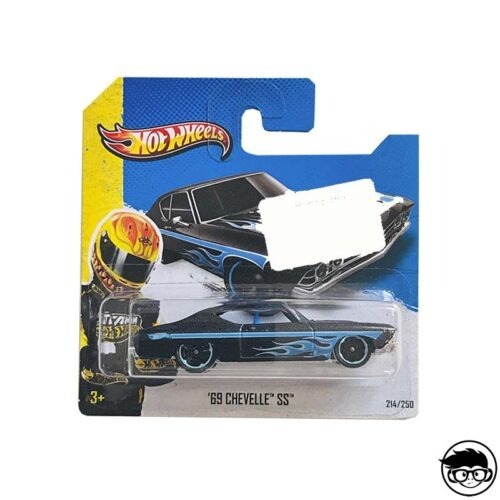 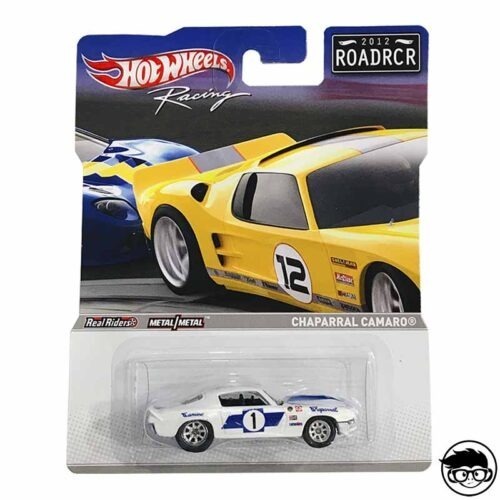 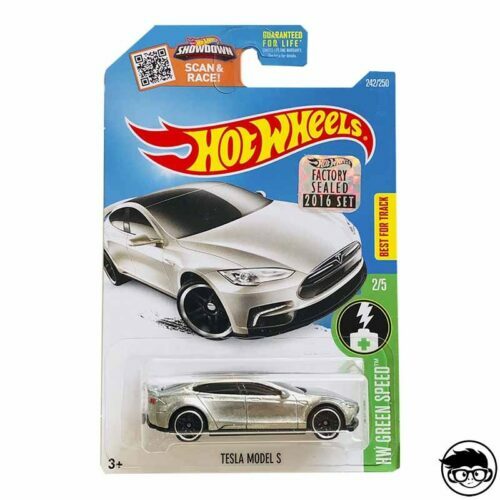 Expand your collection by buying this car!